We’ve enhanced the performance so you can enhance your designs. 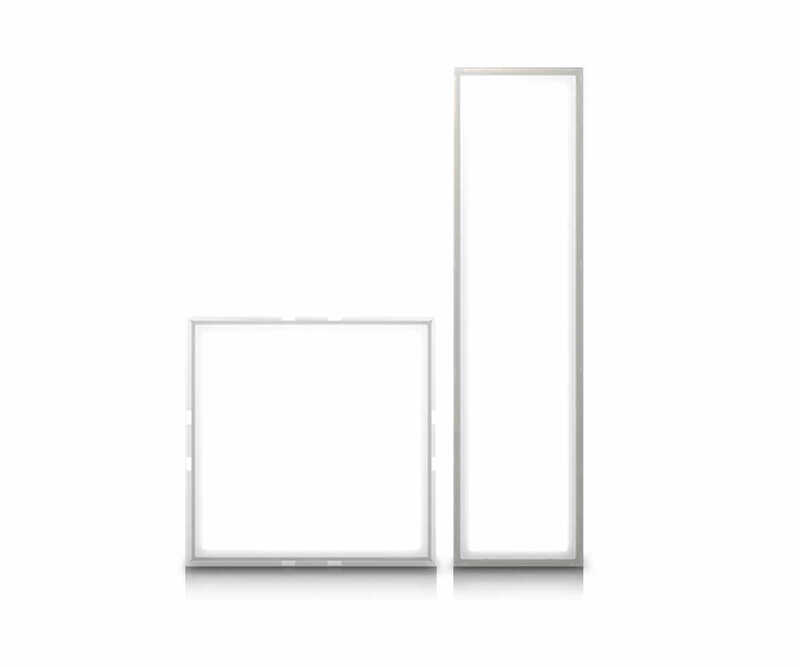 Meet the newest additions to the Lumiblade portfolio of OLED lighting solutions. The Brite 2 OLED panel product line delivers the same industry best brightness and outstanding reliability that is the hallmark of the Lumiblade Brite technologies. Brite 2 is available in two color temperatures, warm white 3000K and neutral white 4000K, and with superb color rendering, CRI > 90. In addition, with efficacy exceeding 63 lm/W for standard industry brightness and 57 lm/W at Lumiblade outstanding nominal brightness, Brite 2 continues to deliver on the promise of excellent light quality and energy efficient solutions. 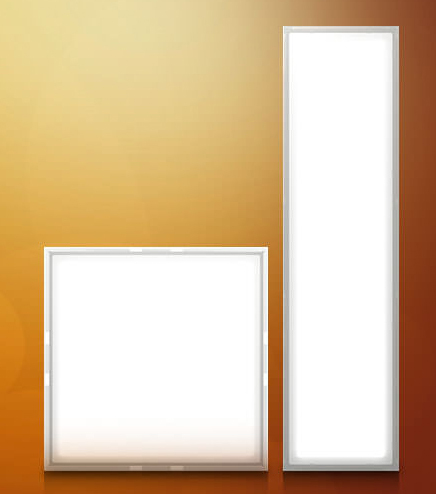 The brand new Brite 2 products come in two different sizes, square and rectangular, as well as in two different integration levels.